August’s revamped smart lock is now $149, down from $229, a price that should draw far more people in to consider buying a smart lock. Sidebar: August’s smart lock doesn’t work on garage doors, which is where most people who have a garage would like their smart lock to be (unless you have a deadbolt on your garage door, which is very rare). I rarely ever open my front door, and I’m pretty sure I’m not alone in this. So, August (hi! ), please make a smart lock that works for garage doors. And then there is Ikea, with its low-cost line of smart light bulbs. Ikea’s Trådfri smart light bulbs start at $12 for a white bulb, compared to $20 for a TP-Link or $30 for a Philips Hue bulb. (There’s also a $15 Philips Hue bulb, but it can’t change the white temperature like the Ikea bulb can.) Given how many light bulbs you have to purchase if you want most of your home to be outfitted with them, the savings can be massive using Ikea bulbs instead of the alternatives. That’s only three examples, but here’s the thing: you don’t need a lot of products to have a smart home. I have my entire house outfitted with Philips Hue bulbs (not cheap) and a Nest Thermostat E, and my home feels very smart. I can turn on my lights from across the country and my AC automatically cuts off when I leave the house — and that’s only two devices. Even the devices you need to control your smart home have become easier to use. You don’t have to deal with four or five different apps for the devices you get. 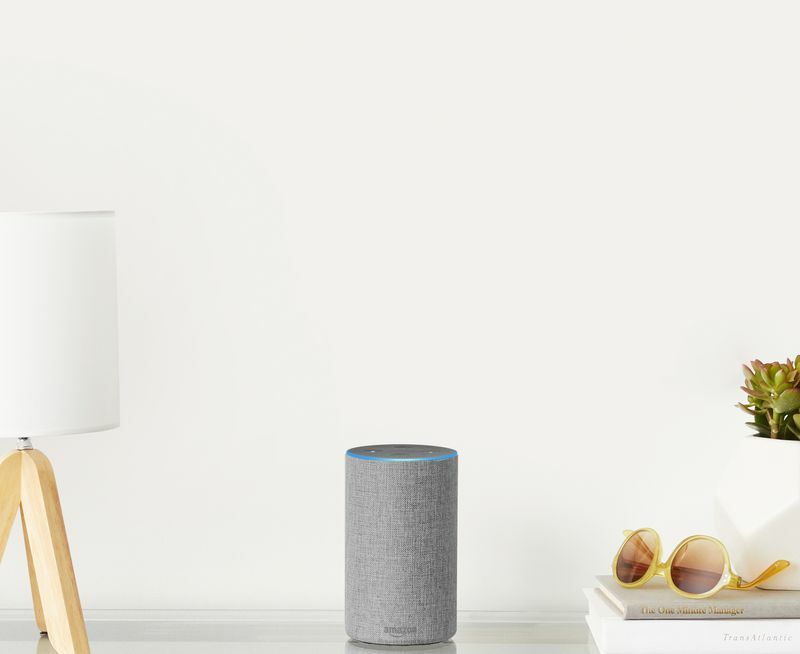 These days, you can just use smart assistants like Alexa, Google Assistant, and Apple’s HomeKit to manage your collection of smart home devices. And those devices have fallen in price as well. 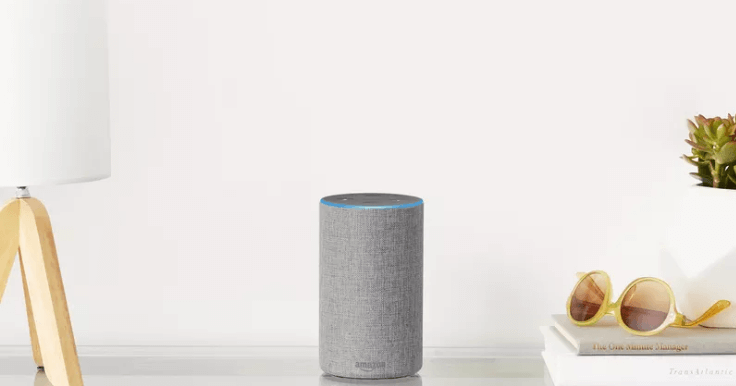 Amazon just released a new Echo at $99, far cheaper than the $199 original version cost. Also, according to recent leaks, Google is expected to release a Home Mini at $50 to compete against the Echo Dot. 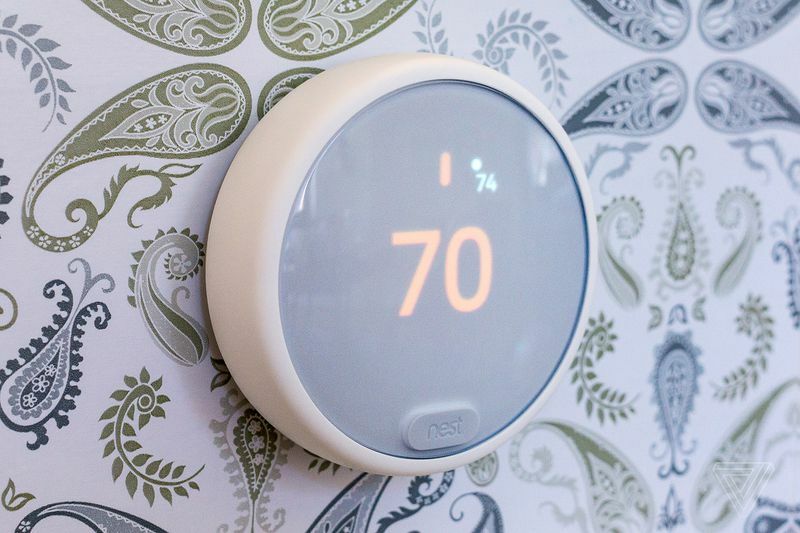 Theoretically, people can now outfit most of their house with smart bulbs, a smart assistant, and a thermostat or a smart lock for less than $400 — an impossible feat just a few months ago. The smart home may not technically be cheap, but it is getting cheaper, and that’s good for everyone.